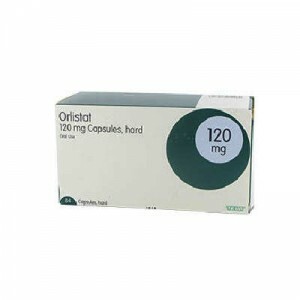 Compare Prices on Orlistat 120mg Capsules (a treatment for weight loss). Orlistat 120mg (Generic Xenical) 120mg Tablets are weight loss aid. They contain the active ingredient Orlistat 120mg. Exercise and improving diet, where necessary, are recommended to maximise the benefits of taking Orlistat.